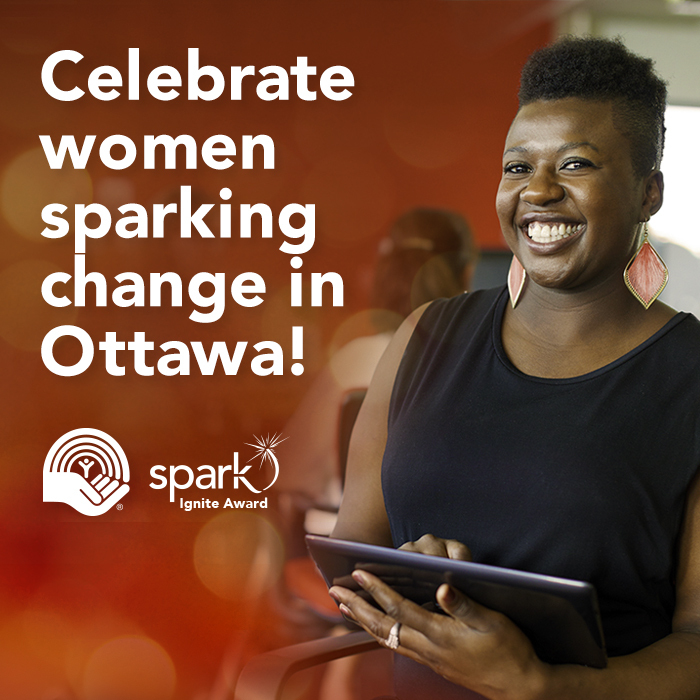 Spark brings community-minded women together to connect, collaborate, and change lives in Ottawa. As part of their investment in SparkFund, they work together to allocate Community Action Grants that benefit Ottawa’s most vulnerable neighbourhoods. Strong neighbourhoods are the foundation of a great city. Having a dedicated group of engaged residents is essential to the fabric of any community. Facilitated by United Way Ottawa, spark works to address the social problems facing residents living in Ottawa’s 16 priority neighbourhoods by investing in Community Action Grants. Through the investment of collective resources, spark funds community-driven solutions that change lives. Become a Member Make an annual donation at the associate, member, or executive level and become an official member of spark. General Donation Donate to the SparkFund to support women making change in Ottawa.